Magic Sleek is the most effective hair straightening system for damaged hair, it has been developed with many natural ingredients found in the Amazon rainforest; these components are rich in Omega 3 and Omega 9 unsaturated fatty acids, which offer nutrition to the hair. Magic Sleek is truly an amazing treatment that works with a very unique technology; it softens hair, restores life to lifeless hair, and increases shine for lacklustre, dry hair by locking in moisture. Magic Sleek shields and protects hair against UV rays and environmental pollution. Its high vitamin E content encourages accelerated hair growth. Magic Sleek penetrates the hair shaft and locks in moisture, helping to repair damage previously caused by chemical services. It also helps to prevent future damage by offering such effective results that daily flat-iron use is no longer necessary. Every time the hair is washed, it will dry perfectly straight and frizz-free without applying heat or brushes, and all without the use of formaldehydes or any harsh chemicals. Every time your hair is washed, it will dry perfectly straight and frizz-free without applying heat or brushes, and all without the use of formaldehydes or any harsh chemicals. Magic Sleek hair straightening products are available in our online store. We encourage hair care professionals to create an account to login to access our salon range. 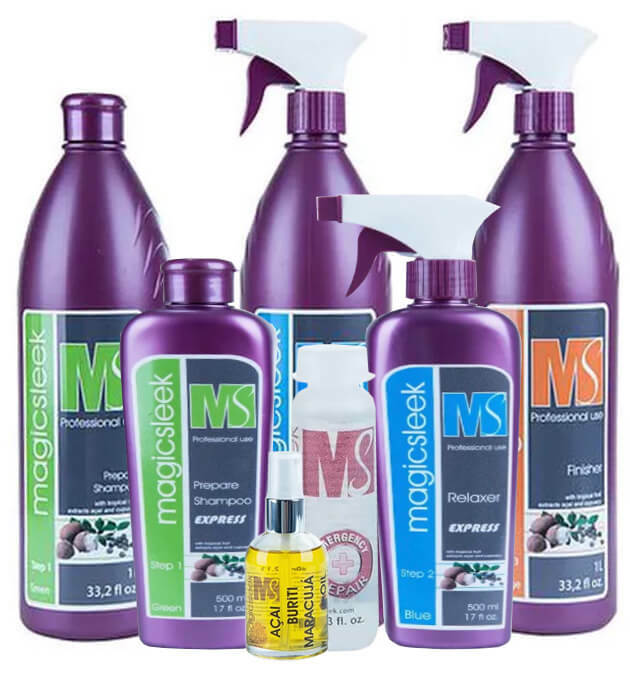 Magic Sleek Hair Straightening products have been rigorously tested for safety and effectiveness, and is 100% formaldehyde free containing no methylene-glycol or any other harsh chemicals that produce formaldehyde when heat is applied. Magic Sleek has none of the health risks or side effects of other products. 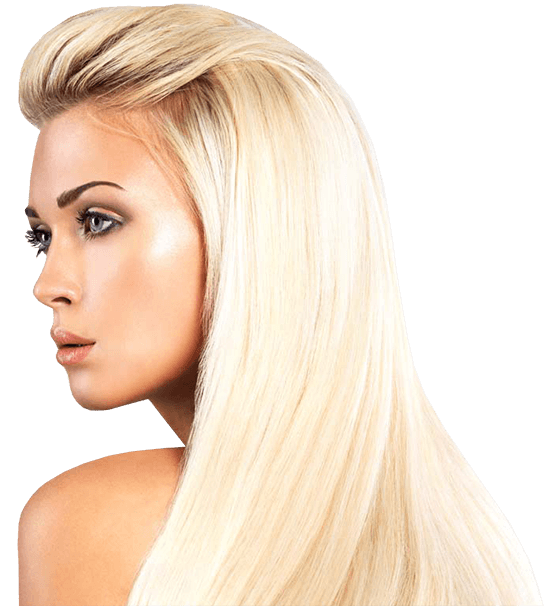 Magic Sleek Hair Straightening is safe for women of all ages and can be used on bleached hair, ethnic hair, and even virgin hair. Simply by adjusting the technique used, Magic Sleek can be customised to cater to different hair types and offer a variety of results. All with the same three-step system, you can achieve a pin-straight look, you can straighten the hair while still retaining body, or you can remove frizz, redefining a curl entirely. Nicole Napolitano & Teresa Aprea – Real Housewives of New Jersey. 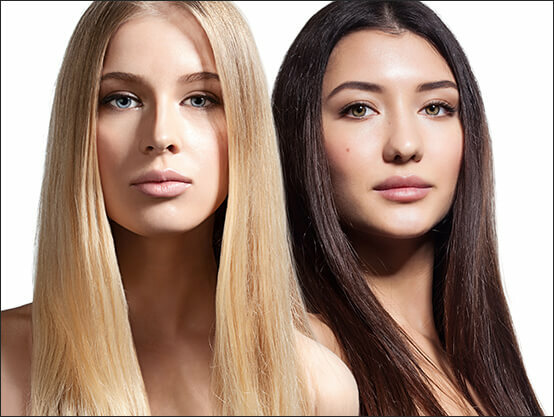 How does Magic Sleek hair straightening work? Magic Sleek’s main active ingredient is tannin, an element widely used in tanneries to leave leather waterproof, soft, flexible, and unbreakable. Our laboratory managed to synthesise elements from the family of tannins and brought them to use in cosmetics. Also in its composition, Magic Sleek contains a natural Argan oil extract, which provides moisture to the hair. With consideration to the health of ones hair, the pigmentation is purple to provide prevention of an anti-yellow tone of the hair during the thermal process. We achieve a treatment that strengthens and rejuvenates the wires, shields the cuticles, adds softness and shine to the hair, and prevents the action of free radicals that cause premature ageing. It also helps to moisturise the scalp and hair, protect the colour, and decrease the aggression of other chemical treatments. In addition to the Tannins and Argan oil, we have Amino Acids. The water amount is an important factor for hair and skin. A tissue, called the cuticle, on the surface of the hair plays an important role in water retention, and Amino Acids are ingredients that moisturise the cuticles. Hair that is dry and dull shows that the cuticles are badly damaged, due to a decreased amount of Amino Acids. Many people dye their hair, but the dye and the chemicals damage the hair, especially the cuticles. It was found that shampoos, conditioners and treating agents containing certain types of Amino Acids prevent the hair from breaking due to the increase of the water retention capacity. In short, our unique combination of Tannins, Argan oil extracts, and Amino Acids are what set Magic Sleek apart from any other hair straightening system on the market today!